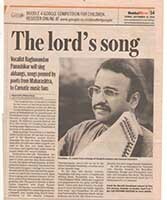 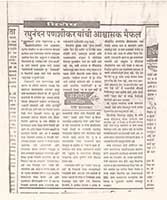 Born into a lineage of Sanskrit scholars and classical musicians and as the son of the eminent Marathi stage actor and producer Prabhakar Panshikar, Raghunandan Panshikar's aptitude for music was recognized and fostered from an early age. At 11, Raghunandan began his formal study of music in Mumbai under the tutelage of the late Pandit Vasantrao Kulkarni. 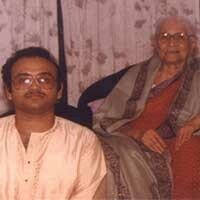 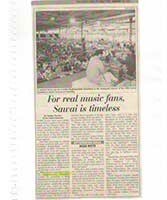 Six years later, he commenced training with the doyen of the Jaipur-Atrauli gharana, Gaan Saraswati Smt. 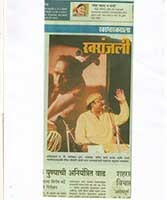 Kishori Amonkar. 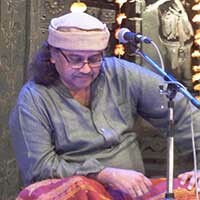 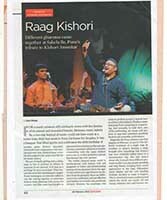 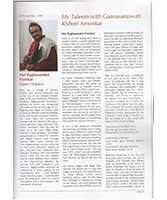 Over the next 20 years up to the year 2000, under Kishori-ji's keen guidance, he worked painstakingly to imbibe her complex and unique musical style through rigorous daily riyaaz. 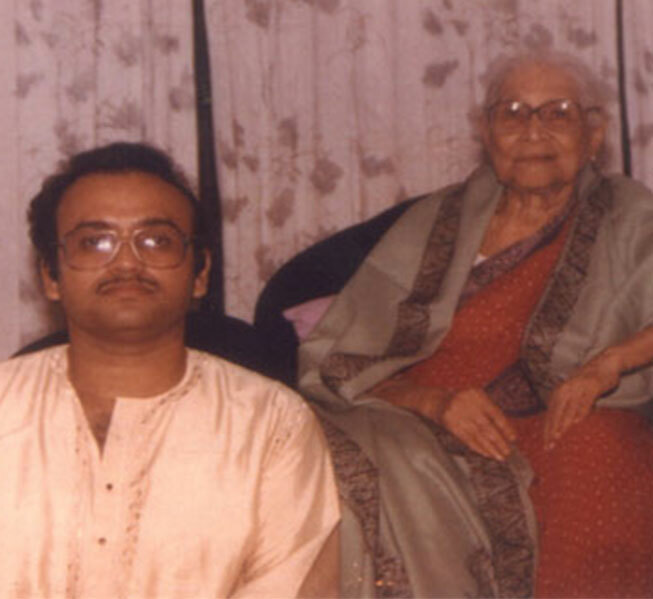 During this time, Raghunandan was also fortunate to learn from Kishori-ji's mother and guru, the late Gaan Tapaswini Smt. 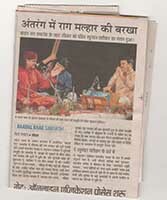 Mogubai Kurdikar, who had learned directly from the the late Sangeet Samrat Ustad Alladiya Khan, founder of the Jaipur-Atrauli gharana. 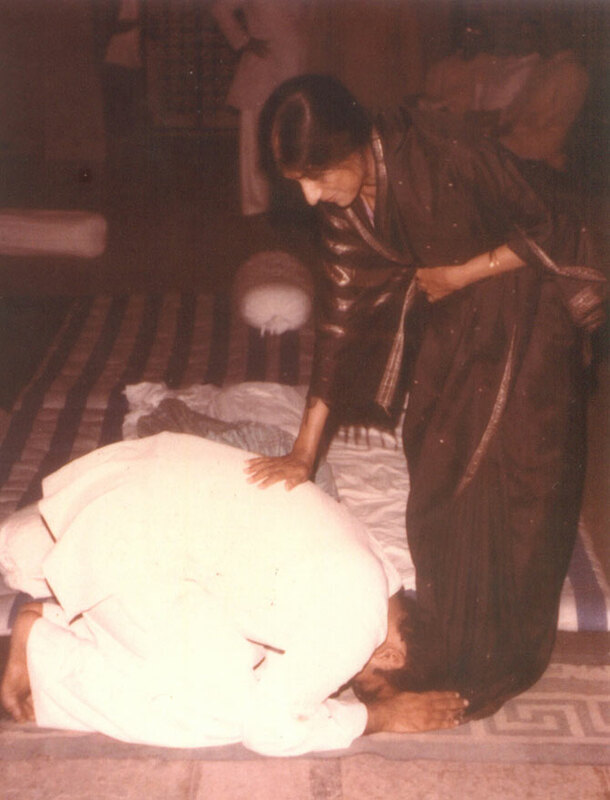 By training with both Mogubai-ji and Kishori-ji, Raghunandan achieved an authenticity in many aspects of the Jaipur-Atrauli style - a full throated akaar, dazzling taans, a sophisticated use of techniques such as meend and gamak, and a clever grasp of the intricacies of layakari.  However, it is sometimes very difficult to keep a truly creative soul bound within the walls of a single school. 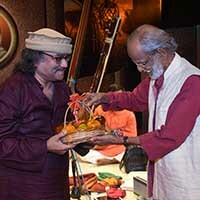 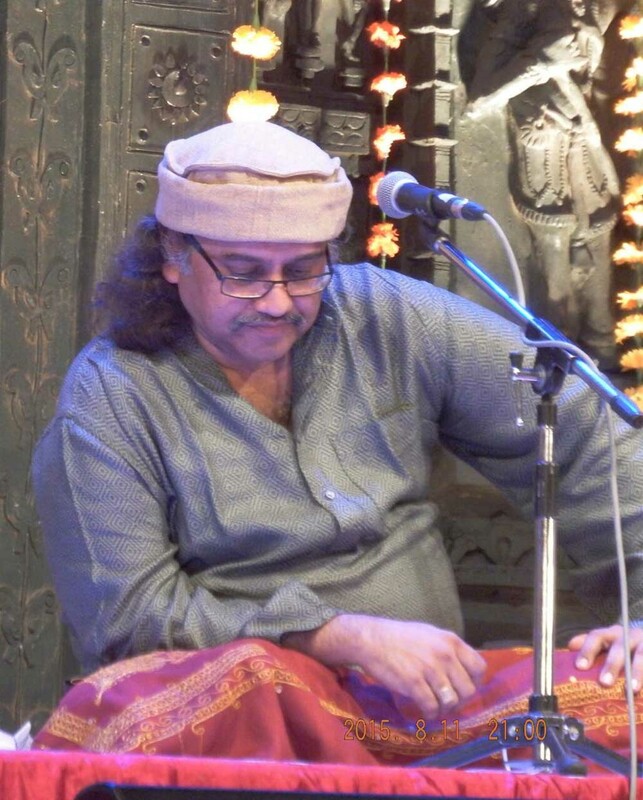 Today, Raghunandan's ‘Gayaki’ has evolved into a unique and original style enriched immensely by influences of several contemporary maestros. 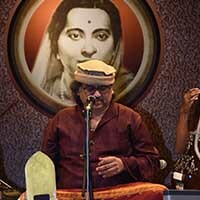 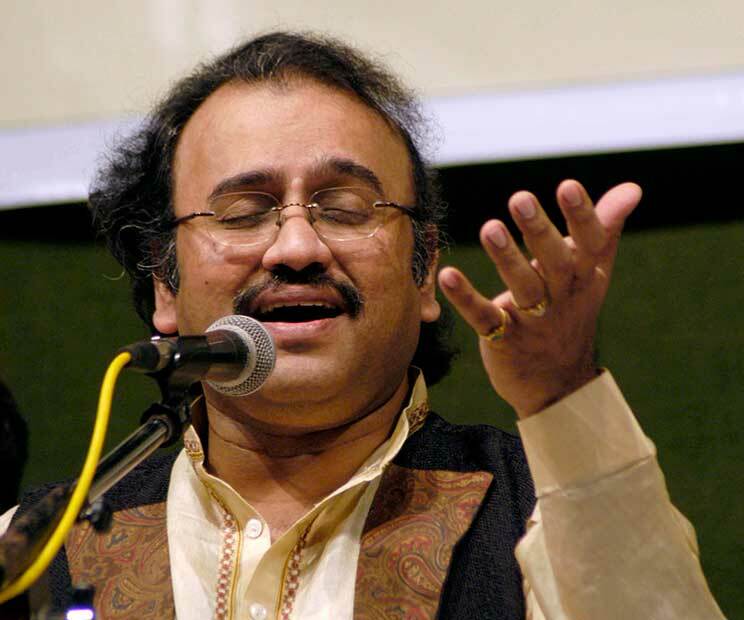 Decades of relentless ‘riyaz’ and complete surrender to Music are now reflecting very clearly in his performances. 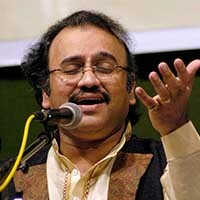 He has rightfully earned his place among the topmost vocalists of his generation. 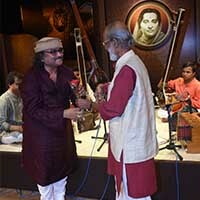 In addition to a mastery of the presentation of classical raags, Raghunandan's command of semi-classical genres (thumri, ghazal, bhajan, abhang, natya sangeet, bhaawgeet etc) accounts for his versatility & singularity among Hindustani vocalists. 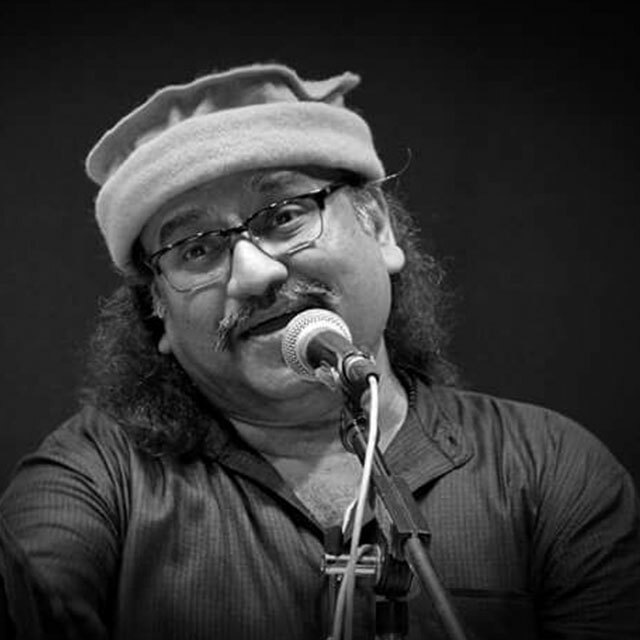 Over the years, Raghunandan has developed an innate, emotive vocal quality and honed his Hindi/Urdu, Marathi, and Sanskrit diction. 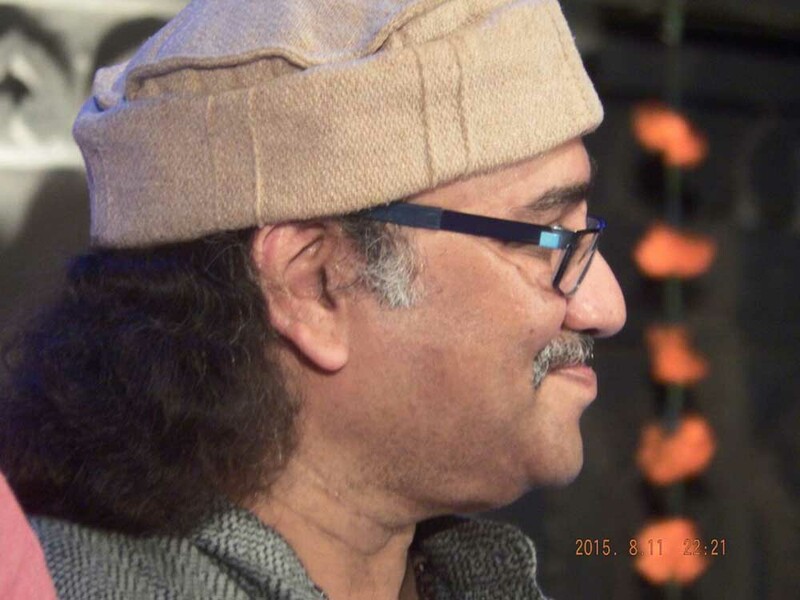 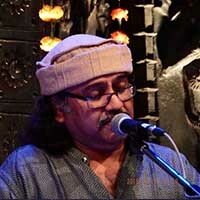 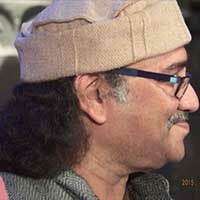 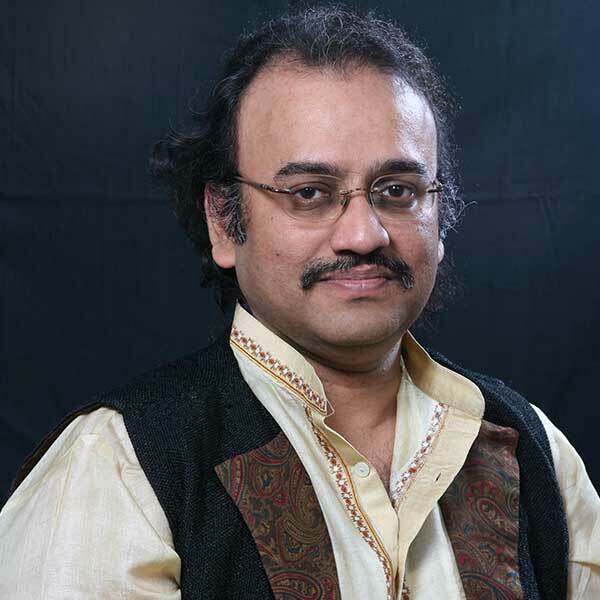 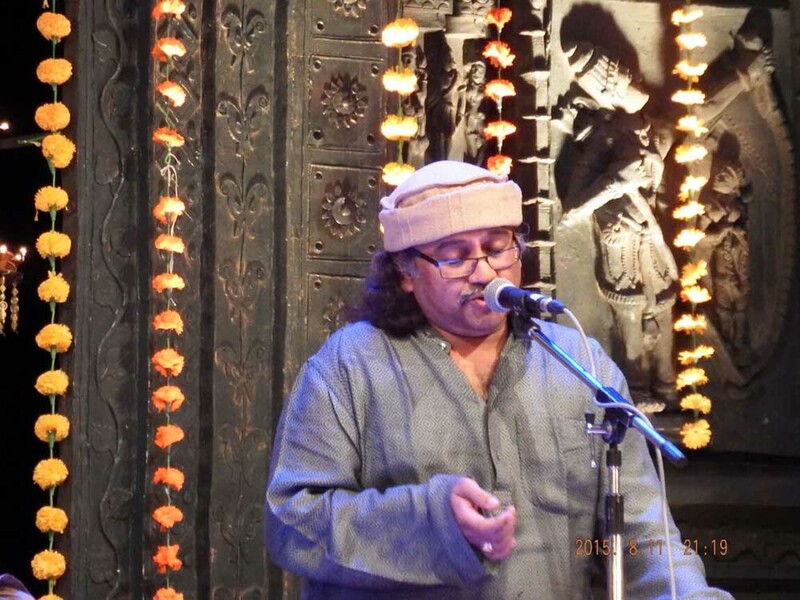 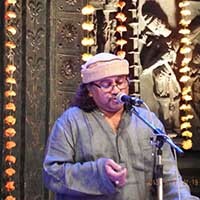 Raghunandan has recorded numerous classical vocal albums under reputed record labels such as HMV (Mumbai), Sony, Times Music and Alurkar Music House (Pune). 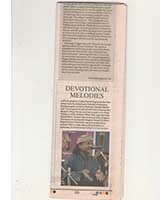 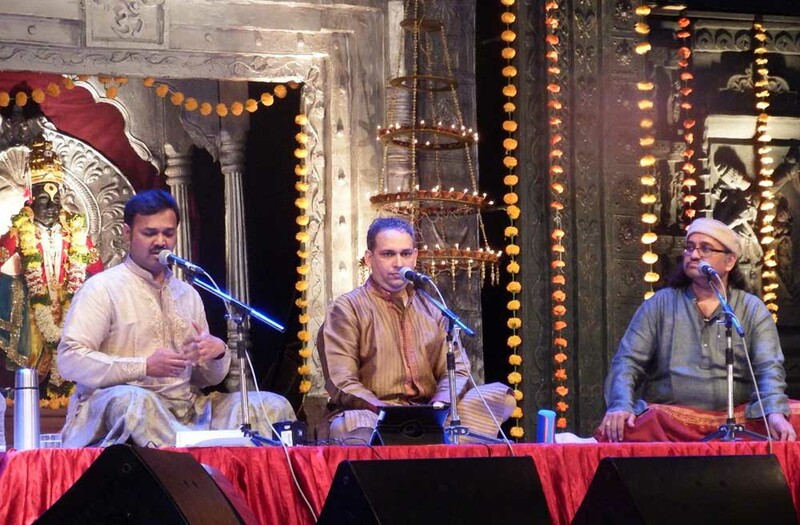 The magic of Raghunandan's voice has charmed audiences throughout India and abroad. 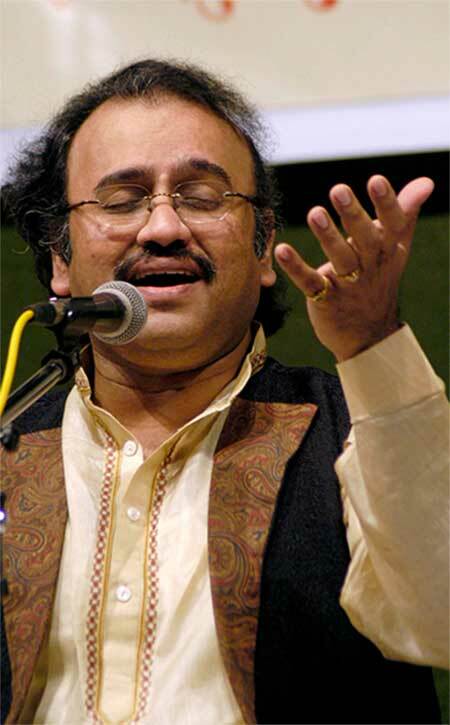 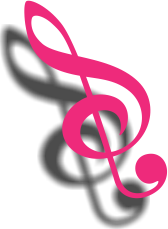 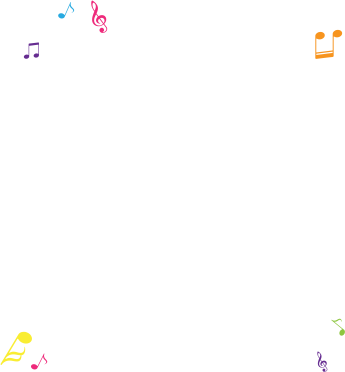 Very early in his musical career, he has already been conferred with numerous awards. 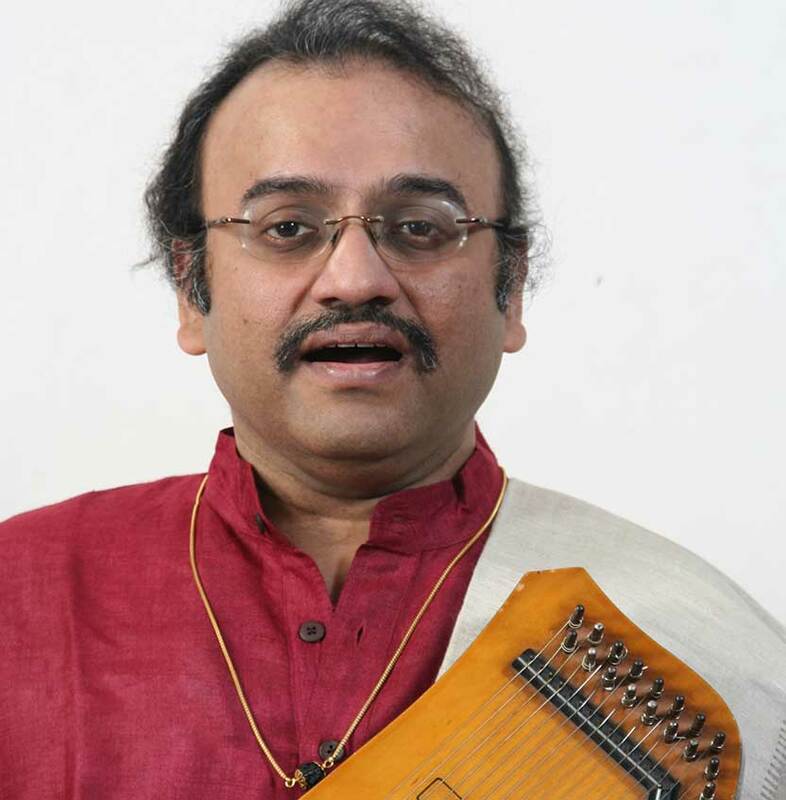 The restless creative urge within, has however taken Raghunandan far beyond the confines of a typical vocalist’s accomplishments. 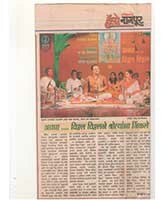 The Hindi art-film by Govind Nihalani, ‘Drishti’, whose music was composed by Kishori-ji. 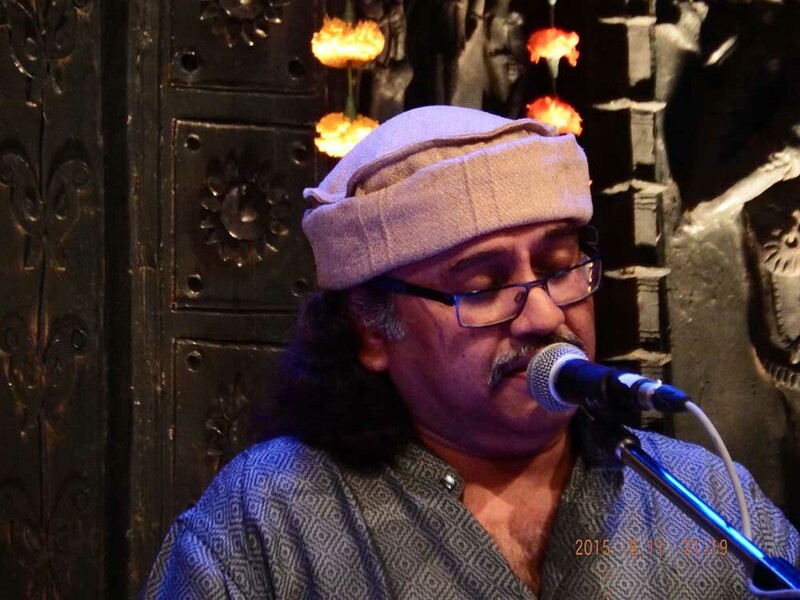 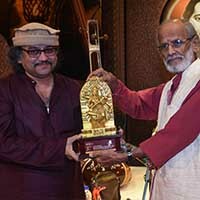 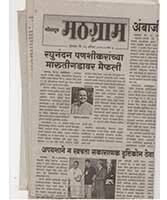 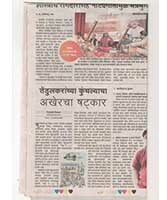 Raghunandan has earned accolades for original music score for the Marathi play 'Avagha Ranga Ekachi Jala' written by Dr. Meena Nerurkar and produced by Natyasampada. 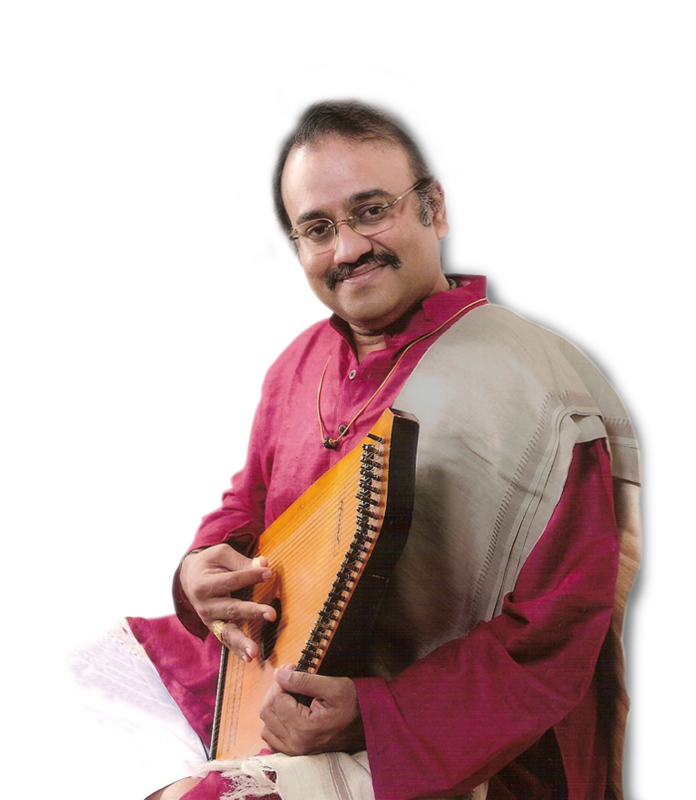 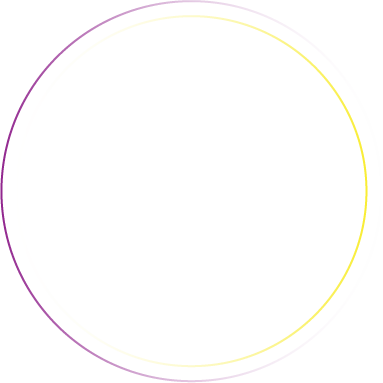 Raghunandan has toured extensively across India, the U.S., Europe, and the Middle East. 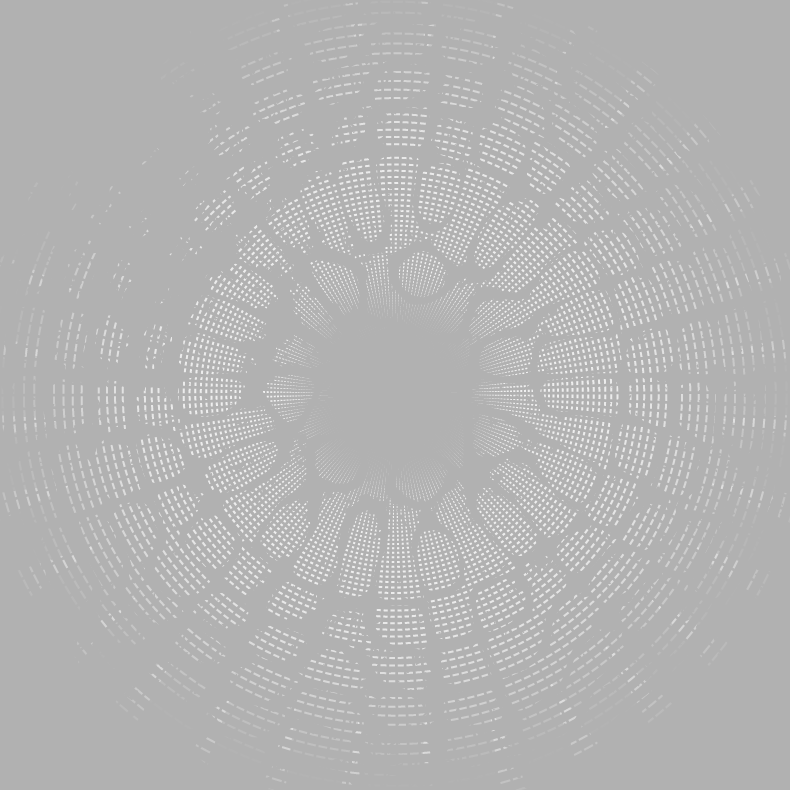  All music listed below also available in cassette. 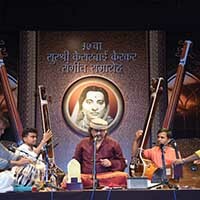 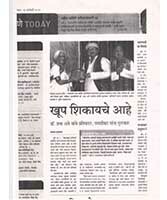 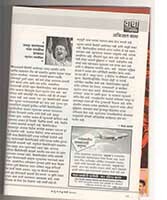 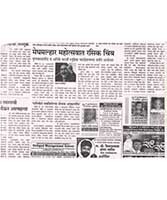 'Ganaa Sarawati'- A programme to acquaint Rasiks with the multifacited of Kishoritai's music. 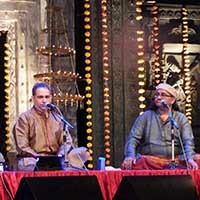 Bhakti Sampada - presentation of devotional songs made popular by various classical artists over the past 40 years.